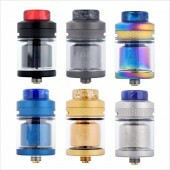 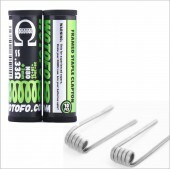 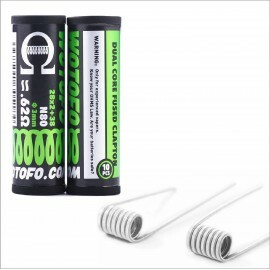 Using prebuilt coils is the best way to avoid tedious time-consuming work of coiling. 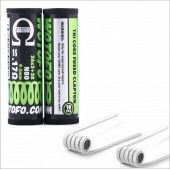 This is where the Wotofo prebuilt coils comes in to provide the convenience for rebuilders who may not in the mood of wrapping your coils by hand at times. 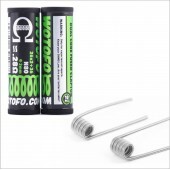 Wotofo prebuilt coils can eliminate the hassle with its machine-accurate fine work, offering remarkable flavor intensity and immense vapor production.